Winchester Community Choir - Come Walk With Us! There are still some copies of the choir’s debut CD available to buy via this website. 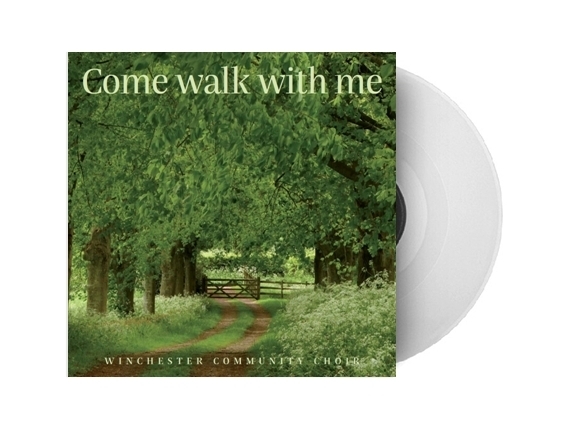 “Come Walk With Me” is the result of a number of recording sessions during 2016 and 2017, and presents a varied selection of the choir’s repertoire. You can find the item in our online shop by clicking on this image of the CD. Home Notice board Choir news Come Walk With Us!